Iron Studios has opened up pre-order for their new Avengers: Endgame – Thanos 1/10 Battle Diorama Series Art Scale Statue. They will have a standard release, and a deluxe release. 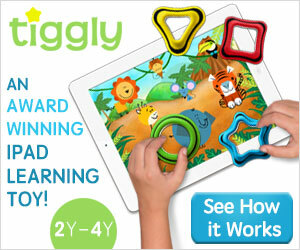 With the deluxe version, you get a light up LED Infinity Gauntlet, swap out left arms, and interchangeable portraits. The statue stands over 14″ tall, with Thanos atop a themed base, and a diecast metal double bladed sword in hand. The statue is scheduled for release between October 2019 and January 2020. Check out photos, details, and pre-order links after the jump. Avengers: Endgame – Thanos 1/10 Battle Diorama » Continue Reading. 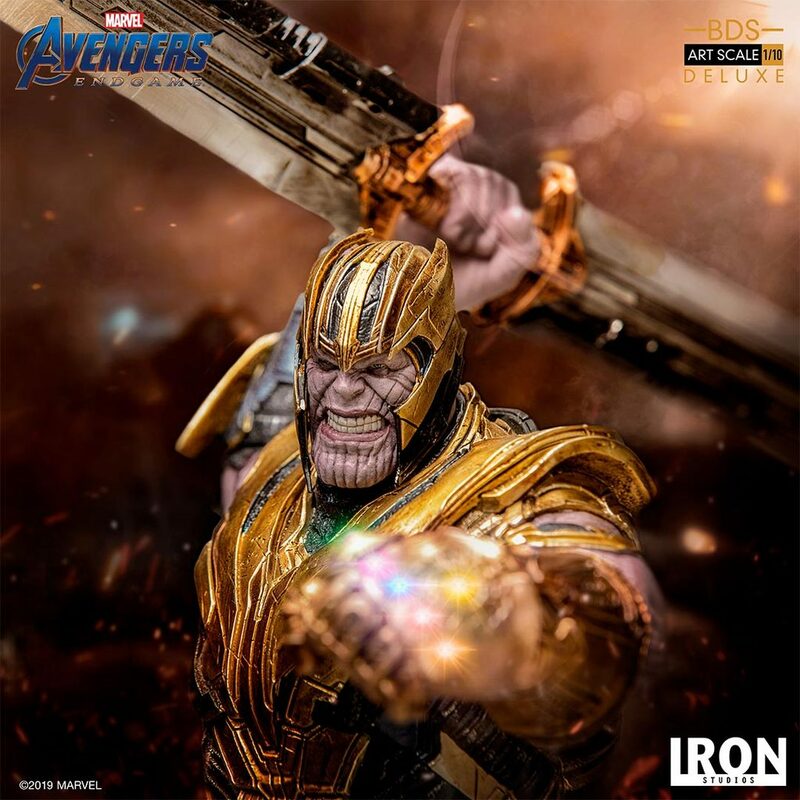 The post Avengers: Endgame – Thanos Statue by Iron Studios appeared first on The Toyark – News.